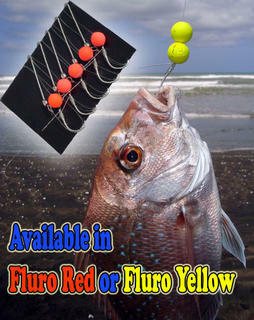 18mm fluro red or yellow floating beads for fishing above the bottom. 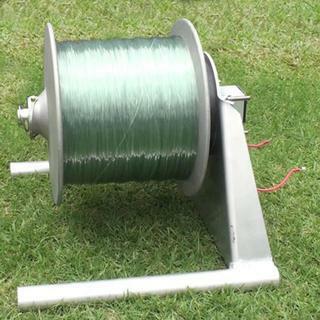 Great for threading onto any fishing trace system. 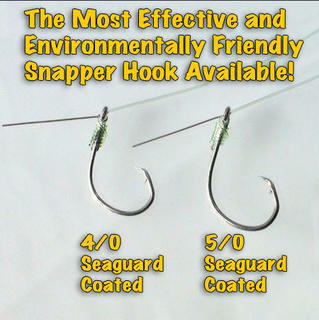 These incredibly efficient fishing hooks are fitted with a stainless steel wire appendage which is snelled to the hook. 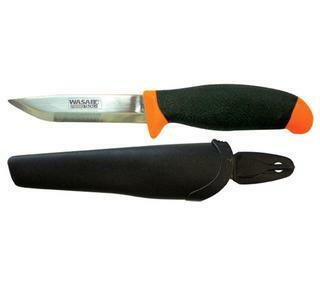 The wire protrudes backwards behind the shank of the hook. 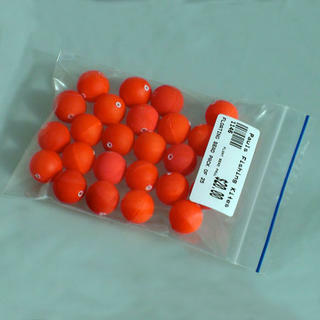 20mm fluro red or yellow floating beads for fishing above the bottom. 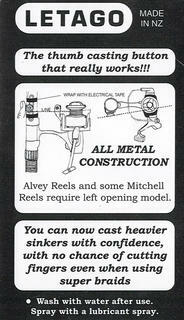 Great for threading onto any fishing trace system. 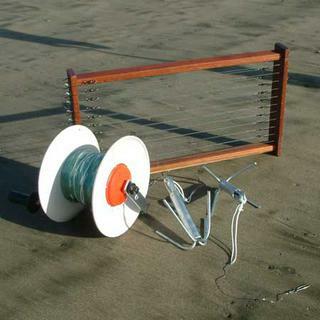 A pack of 5 complete pre-tied traces including one 20mm fluro floating bead per trace. 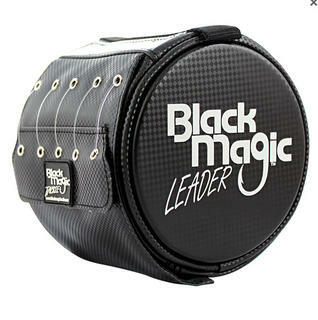 Designed to present your baits clear of the bottom. 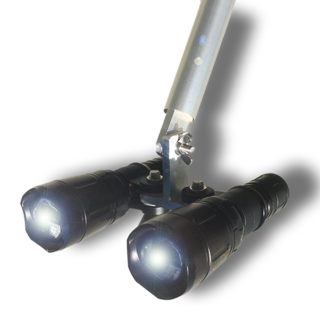 Available to fit PFS, Predator or Seahorse trace boards. Please specify when placing your order. A pack of 5 complete pre-tied traces including two 20mm floating beads per trace. 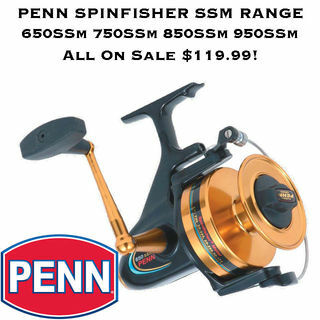 Designed to present your baits clear of the bottom. 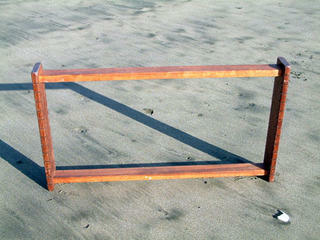 Available to fit PFS, Predator or Seahorse trace boards. Please specify when placing your order. 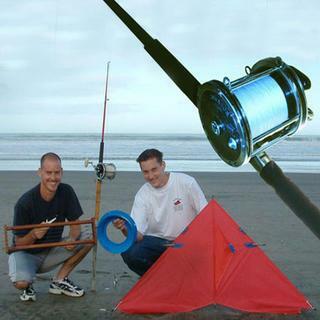 Designed by Paul's Fishing Kites, the inline swivel clip incorporates a top quality crane swivel directly into the wire clip. 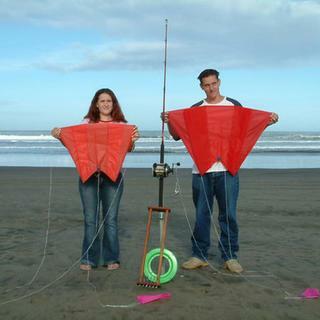 For all kitefishing, kontiki rigs or boat longlines! 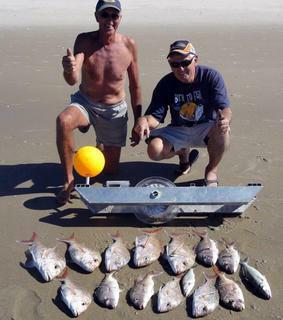 Ten complete traces expertly tied with a Seaguard Target Hook. 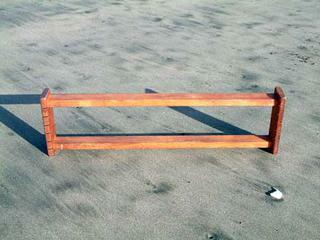 Available to fit PFS, Predator or Seahorse trace boards. Please specify when placing your order. 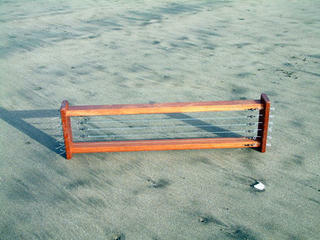 A compact hardwood trace rack purpose built use on the beach or boat. 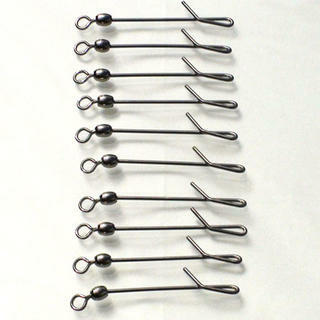 Slotted ends on the trace rack neatly hold your traces in place under tension and grooves. 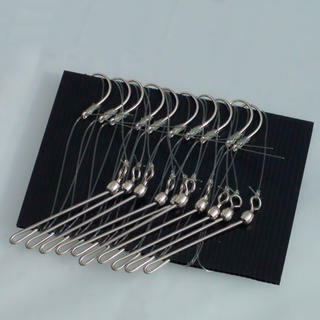 Choose your hook size from drop down list. 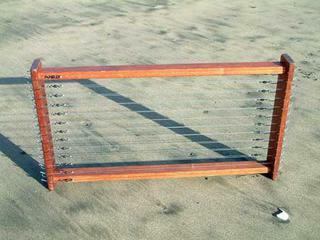 Slotted ends on this 26 trace rack neatly hold your fishing traces in place under tension. 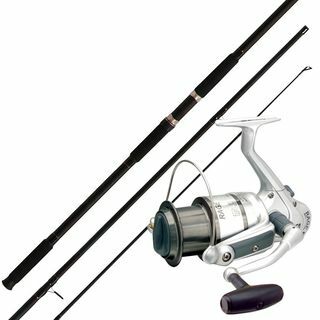 Choose your hook size from drop down list. 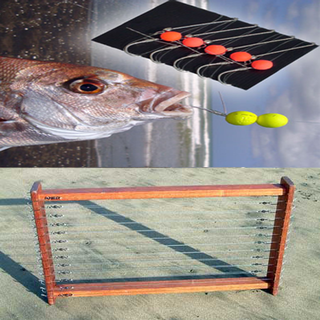 Slotted ends on this 26 trace rack neatly hold your fishing traces in place under tension. 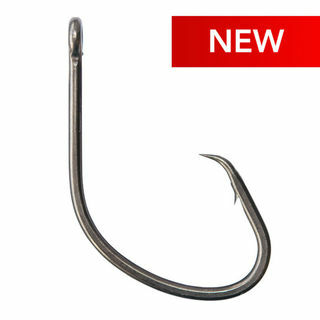 Choose your hook size from drop down list. 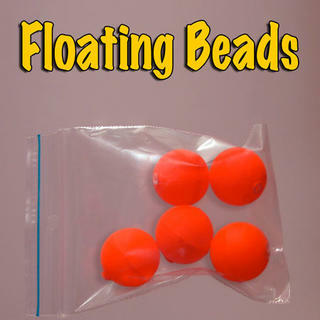 Free Upgrade To Floating Beads!